Did you know that 99% of people cannot lick their elbows? 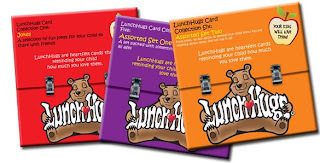 With LunchHugs® Creative Cards for Kids this fact and a multitude of jokes, brainteasers and mushy mommies complete with fantastic graphics can make sending notes in your child’s lunches a lot of fun, not to mention easy and affordable. Thinking outside “the lunchbox”, LunchHugs® make great gifts for grandparents, parents, teachers and friends. 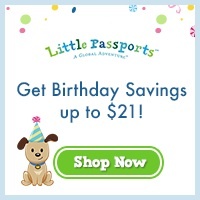 You can even use them as cards to send with gifts. The choices are only limited by your imagination! 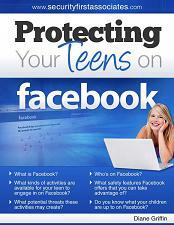 Have you thought of the dangers your teen could be in daily? Texting . . . Facebook. . . Social Media sites. . . and more? 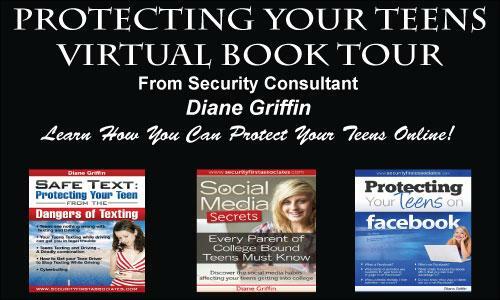 These books tell some ways to help protect your teen. Safe Text is the first in a series of books on helping parents and teachers to protect teens from the dangers of technology.This book covers the dangers and legal liabilities of texting, texting while driving, sexting, and cyber-bullying. 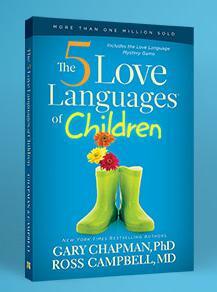 The book tells parents what they can do to dialog with their teens about this topic. There are a growing number of teens who are engaging in seriously harmful texting on their cell phones that can have long-term repercussions, from emotional scars, to legal ramifications or even death. 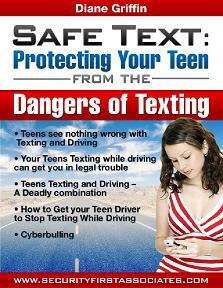 Help your teen text safely. In the ‘80s, parents would joke that if they wanted to know how to operate their VCR, they would just ask their teen. Fast forward to today, and the saying now holds true for cell phones. Teens are very adept at learning the advanced functionality and technology that comes standard with many cell phones. Cell phones, with their access to the Internet and texting capabilities, are not in and of themselves dangerous. Cell phones have improved our ability to communicate and help us accomplish many positive things. However, when you put this freedom and accessibility into the hands of teens whom have limited life experiences and maturity, you are inadvertently creating a potential risk for them. … and when many teens have unlimited texting cell phone plans, the opportunity for at-risk behavior increases significantly. 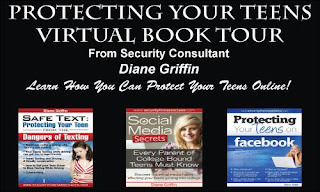 Fortunately, you have this book and a variety of tools to help you keep your teen safe when texting … the foremost being education and a mutual agreement on how to use a cell phone responsibly. Following this Conclusion, I’ve included a Resources section with links to sites where you will find additional helpful tools and information. 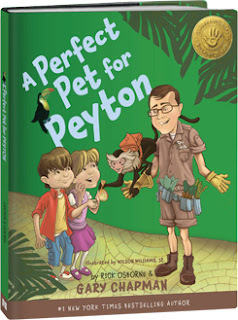 On the last page, you will find a sample parent / teen contract. While the data would suggest that your teen may become one (or multiple) of these growing statistics, it is avoidable through taking action. As a loving, caring parent, I know you don’t want your teen to become a statistic. Make a commitment: “… not my kid”. …even if your teens are online at home while you are there, are you aware of who they’re hanging out with and what activities they’re engaging in online? I hope after reading this you have several ideas of how you can easily create college admissions and scholarship attracting social media and get it noticed through social networking sites to give your college bound teens an advantage. If, however, after reading this you and your teens are thinking, “Is this really necessary? Can’t we just let teens be teens?” Yes, you can. 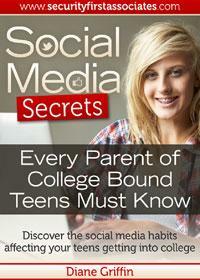 However, letting your teens just be teens means they will just be additional applicants hoping to get into college. You want better for them! Better takes some dedication. However, if you consider that over 95% of teens are active in social networks sharing social media, chances are your teens are already active. So dedication doesn’t mean you have to necessarily do more, it just may mean they have to do something different. Separate from making some videos and adding a new profile or two to some of the social networking sites mentioned in this book, your teens’ activities might be accomplished in the time they’re already spending online. They may need to change some of their habits from just hanging out with friends and being typically teens to cleaning up their profiles and what they share to make them attractive to college admissions officers. Plus, as you’ve read earlier, so many of the social networking sites now make it easy for members to share information between them. Adding new profiles and participating in one or two more networks doesn’t take much extra work. Moreover, creating social media and sharing it through social networks can be fun. Here’s something else to consider … people with goals achieve far more than those without. By helping your teens set appropriate goals for getting accepted into the school of their choice, succeeding at securing a scholarship (or scholarships), and defining what they want their post-graduate life to look like, you will be able to define healthy, necessary actions they must accomplish now. Giving them focuses and some guidelines will give them an advantage! While your current focus is likely consumed by thoughts of how to get your teens into college and how to pay for it, and your teens’ aren’t likely thinking beyond the first semester, the activities you and your teens take with the elements I’ve laid out in this book will have a significant impact on their future. As more undergrad admissions officers are using social networking to connect with applicants and as part of their decision-making process, business schools, law schools and med schools are getting up to speed quickly, too. If your teens decide to enter the work force after their time in a 2-year or 4-year program, the business world is far more competitive in social networking and media than academia. The sooner your teens can become proficient at successful social networking and media, the more competitive they will become at getting accepted into a college of their choice and getting a job post graduation. When your teens graduate, you don’t want them to step out into the extremely aggressive, competitive world of seeking employment only armed with a piece of paper that states they’ve earned a degree. Give your teens better. Give them an advantage. Give them the secrets in this book. 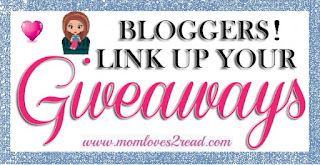 I am looking for sponsors for a huge blog giveaway promotion in May for Mother's Day (over 200 blogs will be participating with a reach of over 200,000 individual people). All sponsors will have their button/ad run on my blog as well as the sponsor list on the host blog for the month of May. 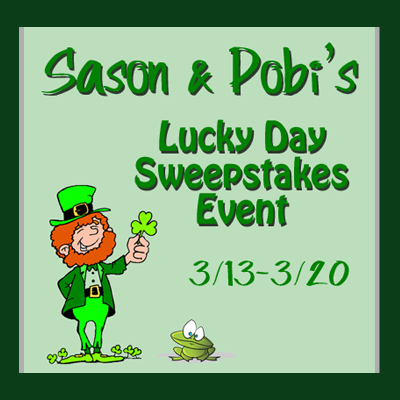 Sponsors will receive mandatory visits from anyone entering the giveaway contest. Sponsors will receive a promotional post on my blog prior to and during the giveaway contest (May 1 - 18, 2012). 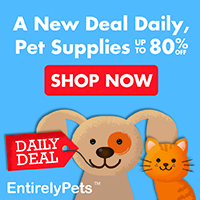 Looking for books, ebooks, swag, jewelry, candles, any items women would love, giftcards, discounts, etc. . . . Please contact me if interested!!! My daughter asked me to help her "keep watch" this weekend to see if or when the first hatchling will arrive! She is so excited! 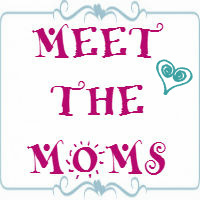 Jenni is a nurse turned stay at home mom with dreams of owning her own little boutique. The love of all things little girly have turned into a wonderful little business that makes people smile every day. 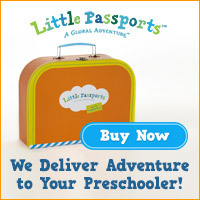 I love giving those happy days to little girls and their parents alike. Big Bows and Tippy Toes was merely a dream to me for years, until one day I decided that it could be more than that, if I wanted it bad enough. Through tons or hard work and determination, it came to be. We are located in East Texas with roots in Michigan and California. Most products are made as they are ordered, so please understand the need for the 7-10 day processing period before shipment, so this can be done for you. I hope you enjoy these most adorable girly clothes as much as I do. My daughter, Allison, was so excited when we opened the box from Big Bows and Tippy Toes. 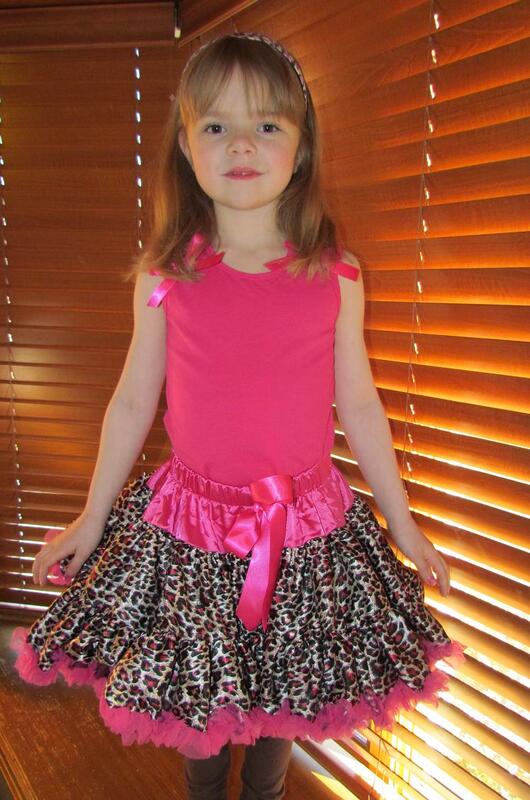 This is the hot pink and leopard print pettiskirt set with pink top in size girls' 7/8. 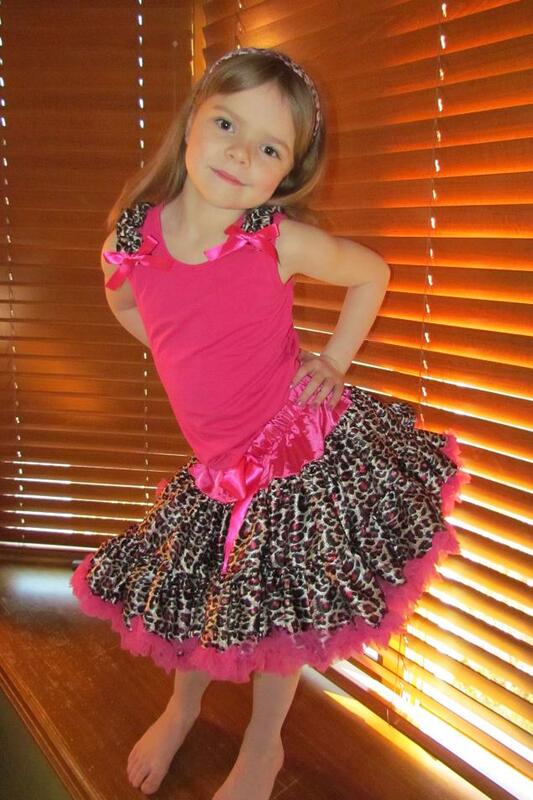 She had chosen this pettiskirt outfit as one of her top 3 favorites, and Jenni from BB&TT's ordered it made for her, for this review. She says this is now her favorite outfit, and she constantly is asking if she can wear it! She loves the flowy skirt that swishes when she moves/dances. And she told me that the top and skirt felt very nice (on her skin). I love the quality of the fabric, especially on the top. It is silky and smooth and great for sensitive skin. The skirt is well-made and the layers are absolutely adorable! 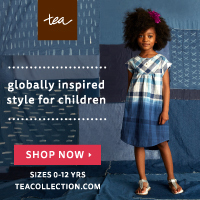 My younger daughter (age 4) wants an outfit just like her sisters! So far it has been worn several times with no rips or stains. I've only washed it on gentle cycle, then hung it to dry once. Hopefully It will continue to hold up as well as it has so far! We love the quality, and the look is exceptional! A wonderful outfit for any girly girl! 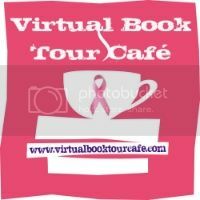 ** As a special for my readers/followers - If you use the code READ2012 at Big Bows & Tippy Toes - you can save 15% off your order! ALL I ASK IN RETURN IS FOR YOU TO VISIT THE BIG BOWS & TIPPY TOES SITE (EITHER AMAZON OR FACEBOOK) AND LEAVE A COMMENT BELOW TELLING ME 2 OR 3 OF THEIR ITEMS YOU LIKE, AND WHO YOU'D GET IT FOR! 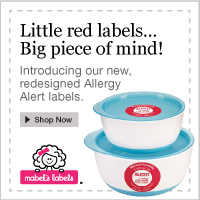 * I received a free sample of this product for this review from Jenni at BB&TT's. 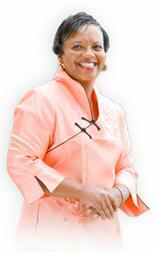 See my Policy & Disclosure page for more info. Book #1 of the Spiritus series just .99 on Amazon.com! Spiritus is a paranormal romance with some unique twists. 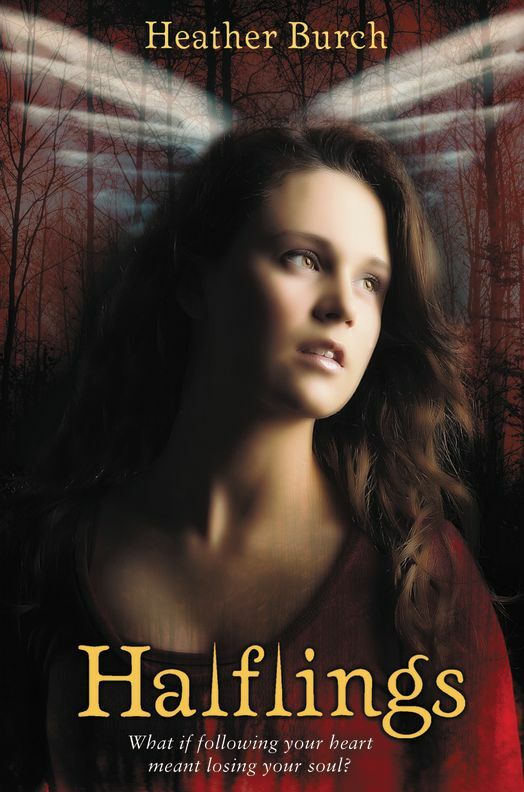 I wasn't sure when I began reading this book, how a romance between a teenage girl and a Civil War ghost would work out. It has it's romantic 'awe' moments, and some scary ones as well. Mix in a hot teenage heartthrob from school, and you get a mixed up teenage girl crushing on one guy and finding herself drawn to another. . . who happens to be an ancient ghost. Strange! I enjoyed Becca's character. I found her emotions and reactions to be believable. Alistor's character was a bit arrogant and scary at times. And Jonah, well though he was somewhat realistic, I found the constant descriptions of him being so 'perfect,' to be a bit annoying after a while. But, then that is what young teenage girls generally think. Overall, the story kept me guessing. . . which is rare for me. . . and kept my interest. It ends with a little cliffhanger, of course and leaves the reader wanting more. Good story for older teens and Young Adults alike. I'm interested to see what happens in the next book. . .
*I received a free copy of Spiritus from the author for this review. All reviews are my personal opinion. See my Policy & Disclosure page for more info.